colleen farase . Artist. Tarot Reader. Reiki Master/ Teacher. Yoga Instructor. Massage Therapist . With the assistance from her tarot cards, as well as lots of meditation and soul-searching, Colleen began to learn that her path was being guided towards becoming a healer. She received certifications as a yoga instructor, as a Reiki master and even became a licensed massage therapist. There are many different paths to healing and she has learned that tarot is also one of them. 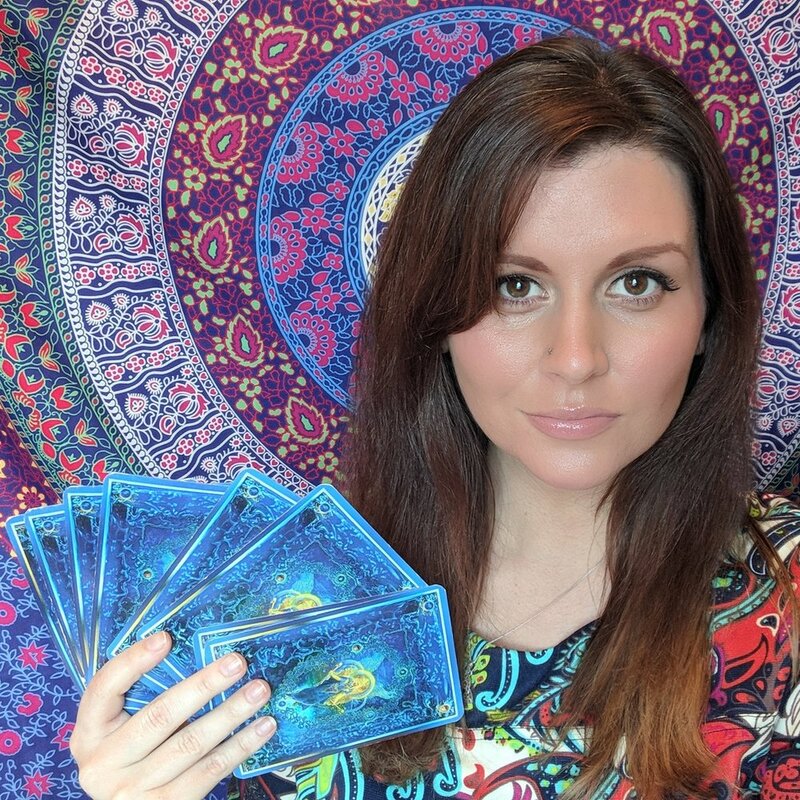 Colleen always had a fondness for the cards and decided to place her energy healing into the art of Cartomancy (tarot divination). As a healer, Colleen’s intention with tarot readings as well as everything that she does, is to help people to help themselves. She hopes to provide you with the information that you need to empower yourself towards a life of healing, strength and love.